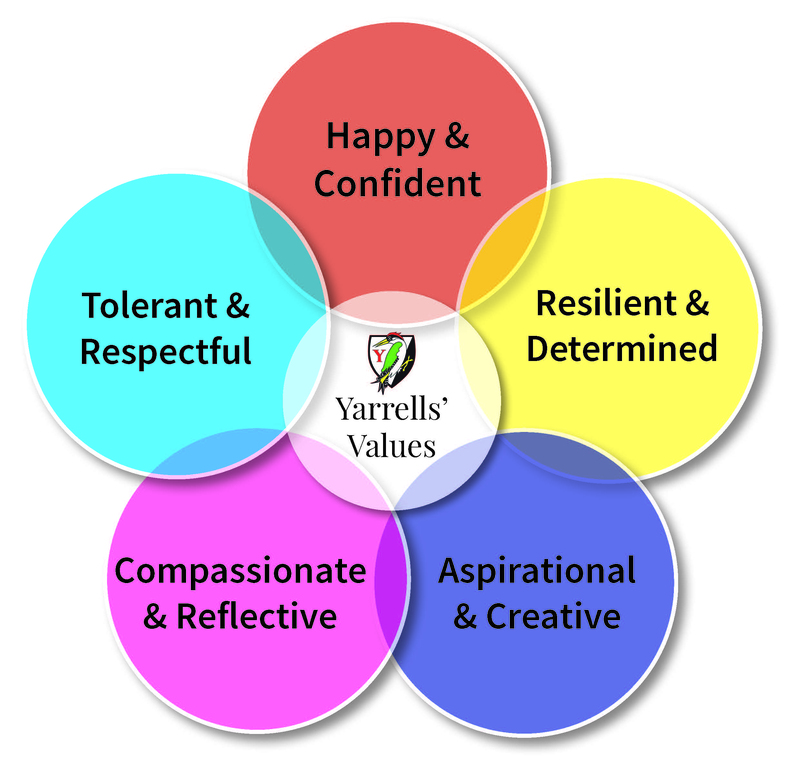 Yarrells empowers each individual to have the confidence to achieve their full potential within a friendly community and an inspiring, nurturing environment. 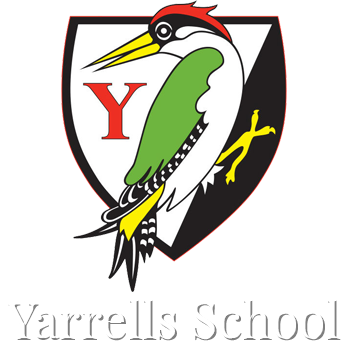 Yarrells is a unique, creative school, where everyone in the whole community feels safe and valued as part of the family. 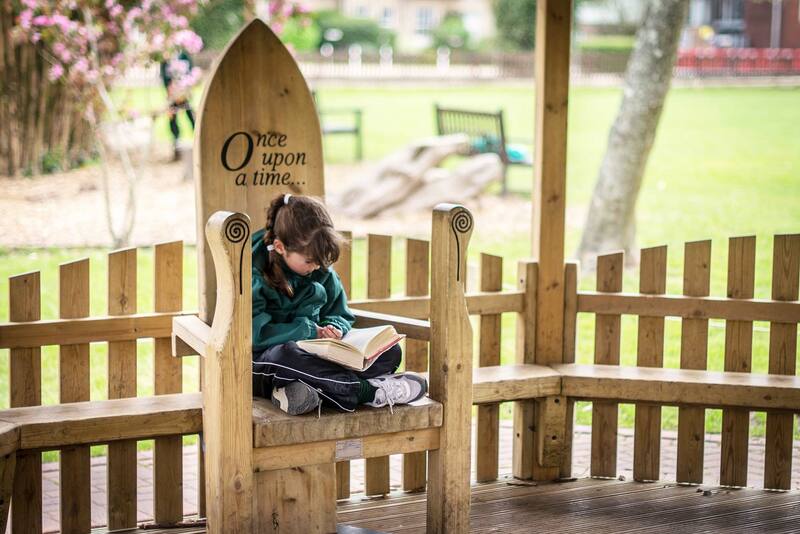 To provide an environment in which every child has the confidence to learn, supported by excellent teaching and a broad and varied academic and non-academic curriculum. We prepare all of our pupils for a successful and fulfilling future, inspiring high standards in an eco-friendly learning environment. Our pupils develop self-belief, open-mindedness and empathy in a culture of mutual respect. Our pupils are encouraged to become resilient individuals who understand that making mistakes is a learning opportunity, embracing a growth mindset. We aim for every individual in our community to develop their talents and discover new interests. We are active members of our community, with strong links to local and global schools, community-based organisations and worldwide charities. Children learn how they can make a difference. To be recognised in the local community as a stand-out, affordable and individualised Independent School, in which a nurturing atmosphere, excellent teaching and breadth of curriculum give every child the very best preparation for secondary school and for life.